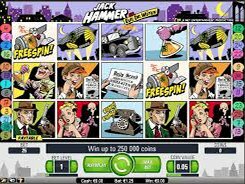 Jack Hammer is a fictional character with a superhuman strength that was first introduced in a Marvel comic book in 1975. 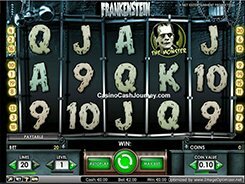 Inspired by that character, Net Entertainment released a 5-reel 25-payline video slot that tells a brand new story about Jack Hammer’s saving the world in a graphic narrative format. 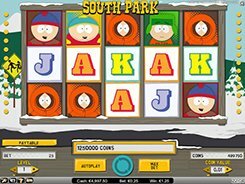 By adjusting a coin size and the number of coins per payline, you can place a bet anywhere from $0.25 to $250 per spin. 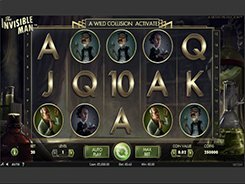 The slot is equipped with a unique Sticky Win feature that increases your chance of winning big. There is a wild symbol in the game that substitutes for other regular icons. 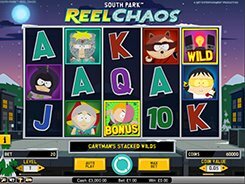 Watch out for the Ticking Bomb symbol, since these five or more scattered on the reels unlock 10 to 30 free spins with all payouts trebled during the feature. 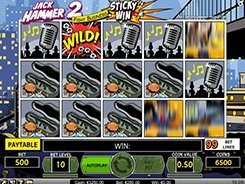 The first and second largest prizes to be won in the slot are $10,000 and $3000; these are awarded for hitting five Jack Hammer or five Dr. Wuten symbols respectively.